Home to the site of Charleston, South Carolina’s original settlement, West Ashley has long been a great place to call home. 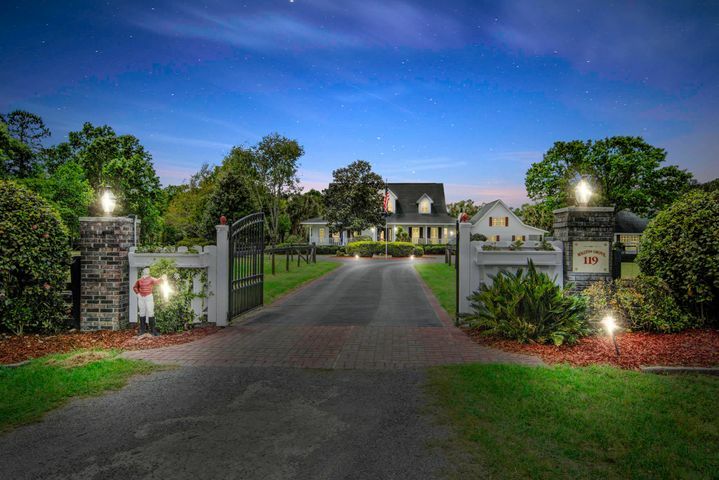 From historic old Charles Town Landing to the scenic Highway 61 historic river plantation corridor, generations of Charleston area residents have enjoyed this location to the west of the Ashley River from downtown Charleston and its peninsula. 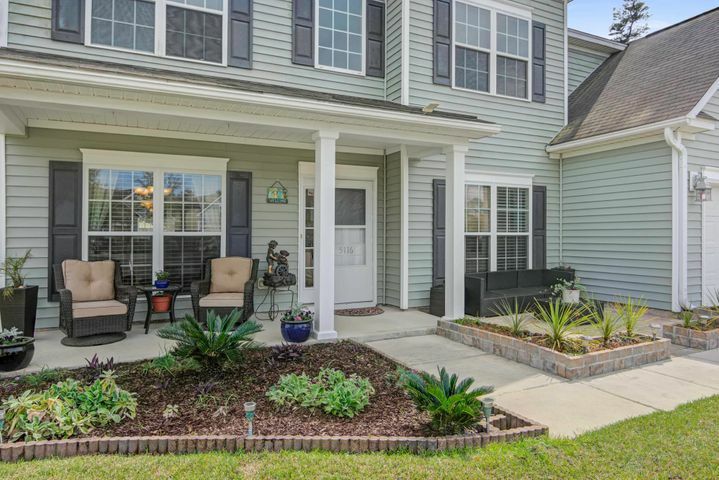 Today the energetic West Ashley community is composed of many established subdivisions; extensive shopping and restaurants; medical and business services; schools, churches and entertainment venues. Convenient highways, including I-26 and I-526, intersect West Ashley, allowing residents quick access to downtown (five to ten minutes), beaches (ten to twenty minutes) and work commutes. Buyers seek properties in the area for the convenience of the location and its amenities. It is also known for its extremely affordable real estate. Homebuyers interested in quality homes on a tidal creek or with marsh and river views will find them in the beautiful Wespanee Plantation. 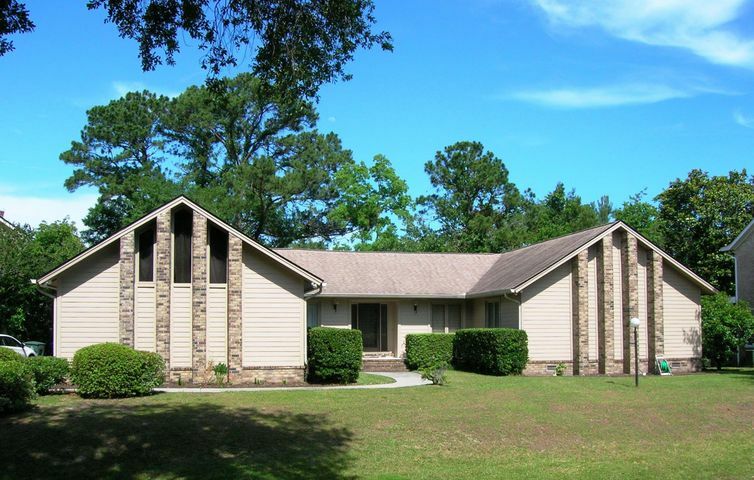 Homes located in Wespanee Plantation have been well maintained throughout their history and many have been renovated and enhanced, with modern kitchens and the latest colors, building materials and interior designs installed in them. Property values are excellent here. 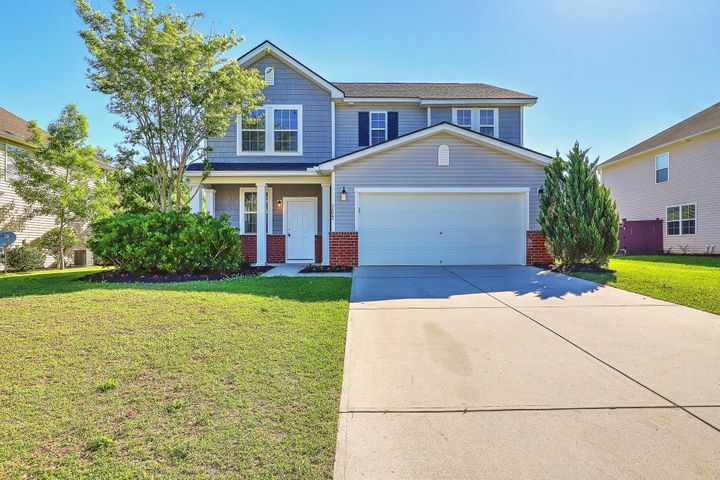 Homes for sale in West Ashley SC inside the Mark Clark corridor (where Wespanee Plantation is located) are highly sought after properties. Residents love their gracious, beautiful and spacious houses. They love knowing their neighbors and feeling safe and secure within their quiet, shady streets. The marsh and river breezes and scents, waterfowl, wildlife, natural beauty and beautiful vistas are all big pluses for neighborhood homeowners. 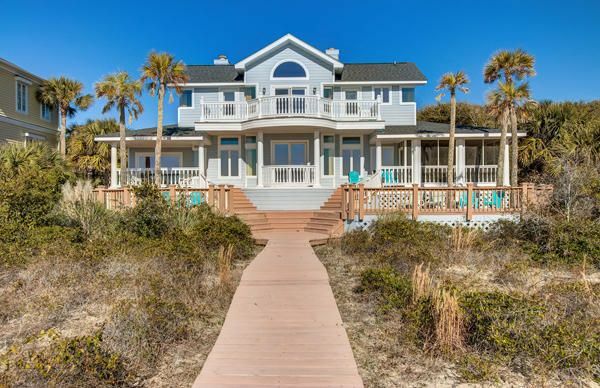 The properties in Wespanee Plantation retain their value, the neighborhood is restful and yet residents can be in Charleston or at the beach within a very short amount of time. All necessary grocery stores, shopping, medical services, schools, work commutes and other necessities of modern life are just a short drive outside the subdivision streets. 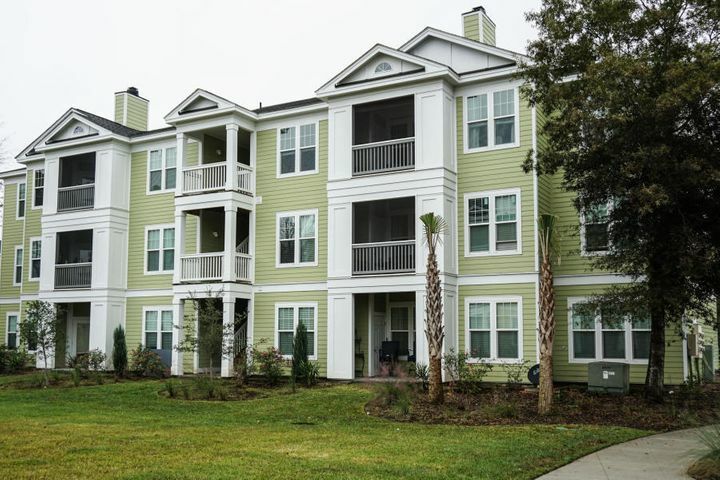 The convenience of Wespanee Plantation’s West Ashley location is hard to beat. 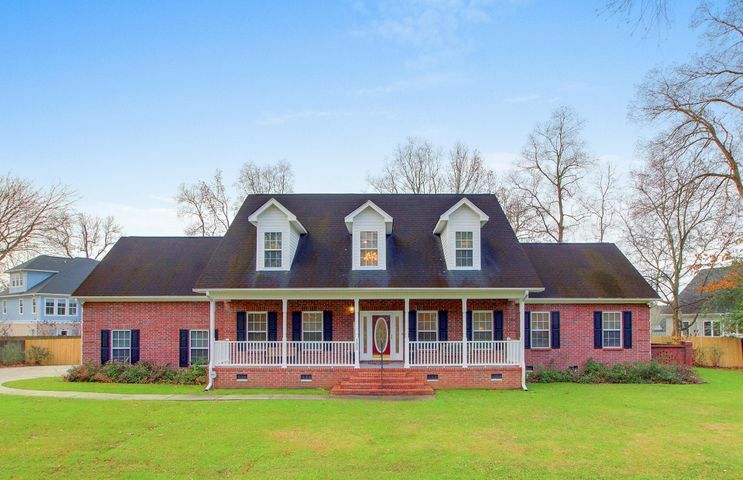 To view a property for sale here, contact your real estate agent in West Ashley SC, Lisa Richart, today to make an appointment.